Oh. My. God! Could it be more fake? : 15 reasons why we wish the new ‘Friends’ trailer was the real deal! 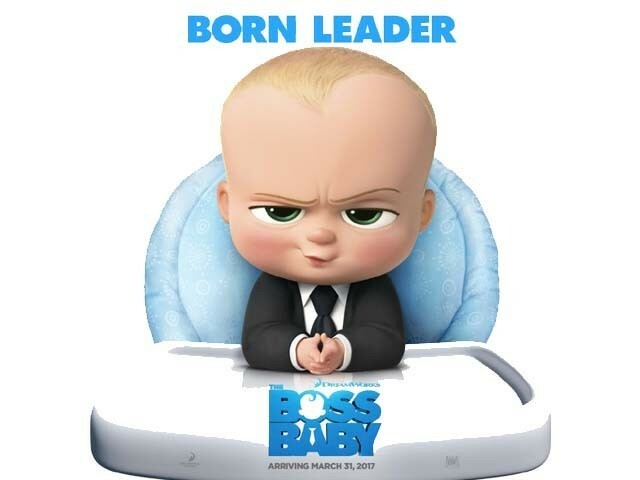 Will The Boss Baby be a cinematic atrocity like Baby Geniuses?